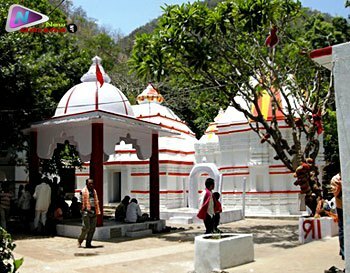 Harishankar Temple is one of the famous temple in Odisha situated at Gandhamardan Hill which is about 81 kms from the Bala ngir District of Odisha. 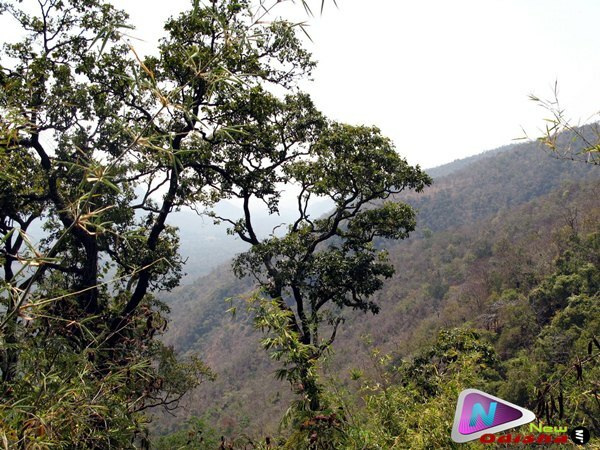 This is a really nice Hindu temple of Odisha where you can everything and this place is the heaven for the nature lovers. This place is surrounded by Nature’s Beauty. This place is mainly famous for its beauty and peace. A beautiful stream is passing or flowing on the Granite beds. This scene is really a beautiful and Amazing one. 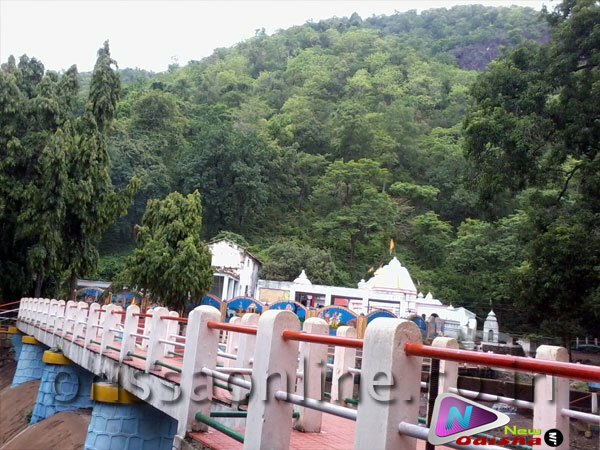 There is also an another temple situated at the opposite side of this temple named as Nrusinghanath temple. The temple is known as Harishankar Temple, because there are two deity or Gods in this temple. “Hari” means Vishnu and “Sankar” means Lord Shiva. So the temple is know as Harishankar Temple. The deity of Harishankar was discovered by a Chauhan dynasty king of Western Odisha, during the 14th century. From that time, the deity has been worshiped. A dancing Ganesha image has been found, which can be traced to the early 12th century. The temple was constructed by the order of then queen Durlabha Devi of Maharaja Vaijjal Dev Chauhan. The nearest railway station of Harishankar Temple is Khariar Road. You can reach this temple by Train. 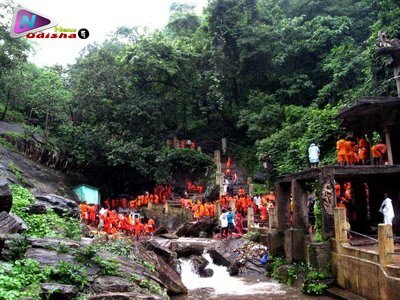 Give Responses for "Harishankar Temple of Odisha"